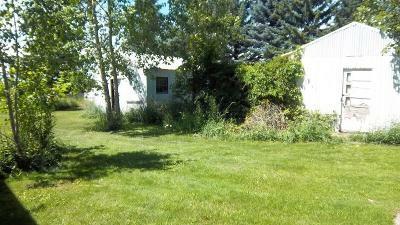 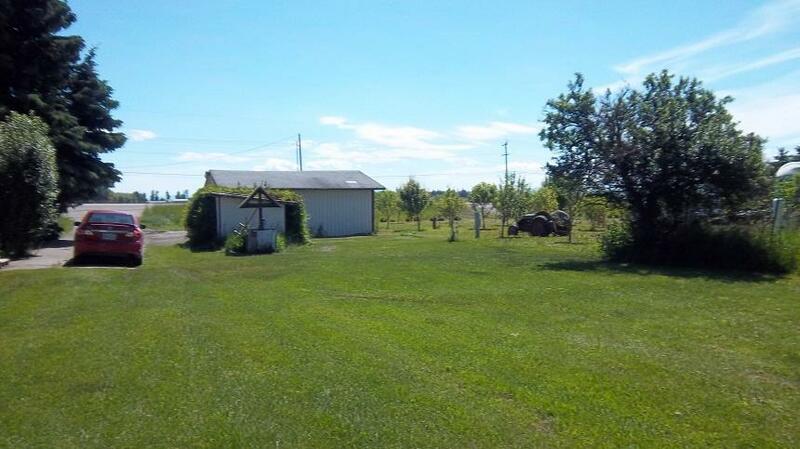 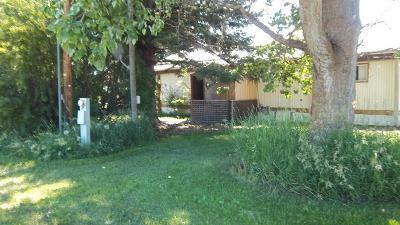 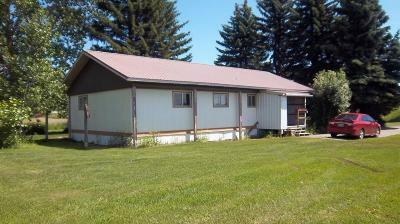 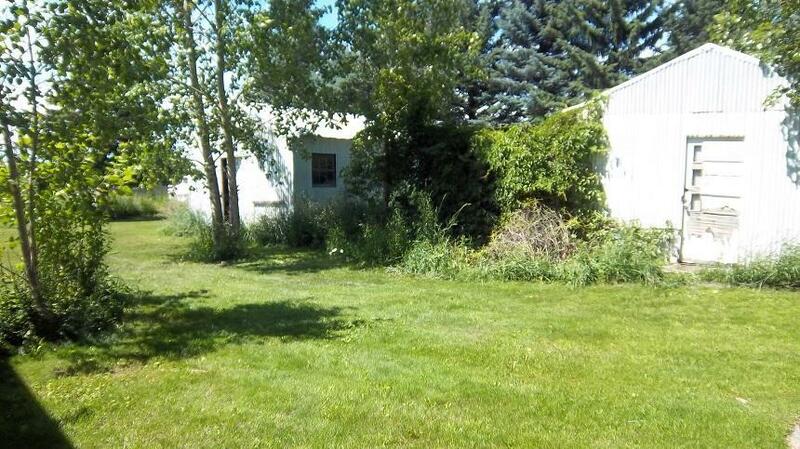 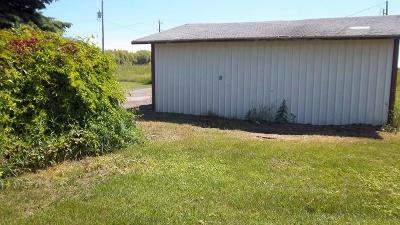 Located just outside of Columbia Falls, property just under an acre with highway frontage,. 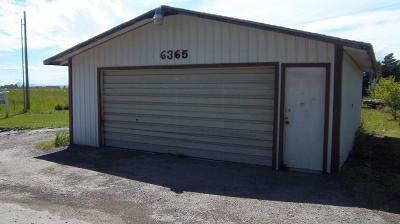 Includes double garage, a storage shed and a double wide manufactured home with little or no value. PROPERTY WILL NOT FINANCE ANY THING OTHER THAN CONVENTIONAL. NO SEPTIC OF RECORD. 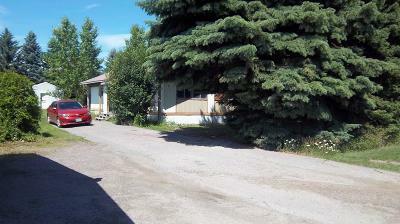 Tenants are month to month and are willing to stay in place. 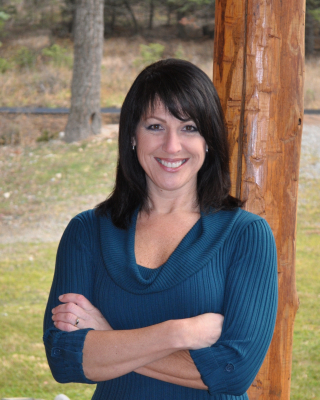 Call Bo Carpenter @ 212-2233 or your real estate professional.